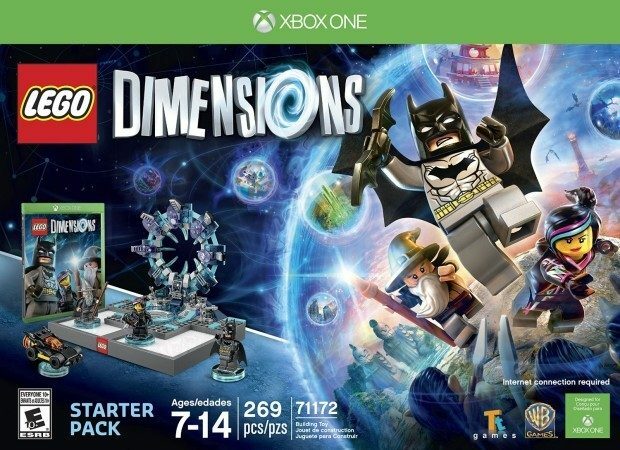 Head over to Amazon where you can order the LEGO Dimensions Starter Pack $79! (Reg. $100!). Available for all Gaming Platforms! Shipping is FREE!